You guys all know how to bypass sms and otp verification for other countries (except India) by using Virtual Phone Numbers. And if you don’t know, check out my previous post, Top 5 Free Virtual Phone Number for SMS and OTP Verification 2019. India have a strict policy of using against Disposable numbers. 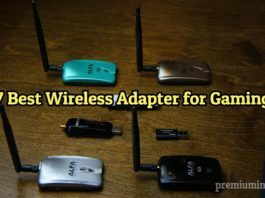 Hence I’m here to give you some tricks to use Indian disposable numbers to bypass otp verification. There are lot of websites with fake numbers. And they fill you with annoying ads, since they make money from ads. Why use Indian disposable phone numbers? Easy to use multiple numbers without any registering or verification. Earn money from referring apps. And some apps provide free recharge for a sign up. Unlimited phone numbers are randomly generated every day. Instant free sms and otp verifications. Your real number can be safe. 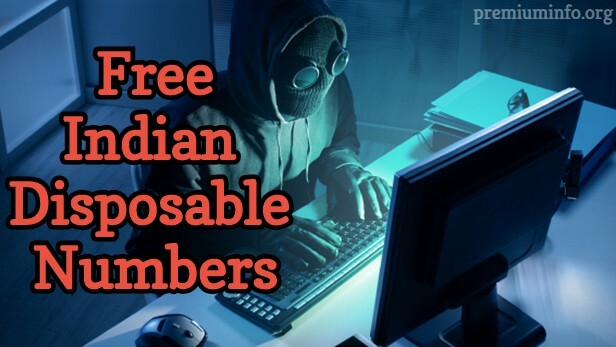 Since there are no free Indian disposable numbers are available right now, I will provide some tricks to use disposable numbers in India for free. Because even there is website providing Indian virtual phone number could be blocked in a months by Indian cyber crime division. Very easy method to get online Indian disposable numbers for free. The links down below have the free virtual numbers for free. You can use those numbers to bypass sms or otp verification easily. Just go to any site you like and select the number you wish for and start getting messages immediately. Now just sign up with those numbers and get verified soon without any trouble. This is the best and easy way to use Indian disposable phone numbers for completely free. 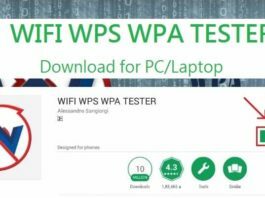 The trick is to use the VPN to fool the apps to think that you are in another country, so that you can use the US or other country number to bypass the otp verification. You can use any free vpn. 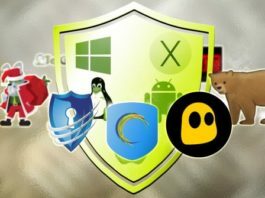 But I recommend the following vpn’s, because they are available for android, ios, windows, mac. 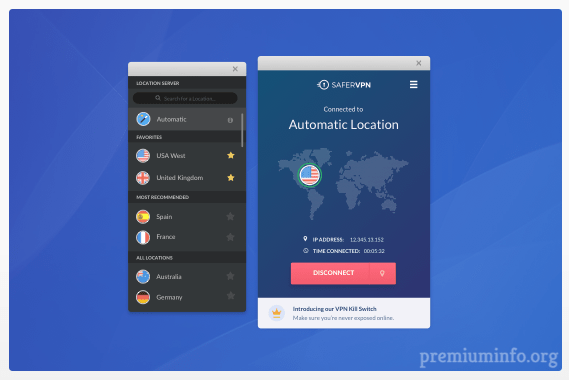 And set the vpn location to any US server. Since US numbers are the most common numbers to sign up with any social media or apps. Pretty much all apps support the US number. You can easily get free US numbers in the following websites. If you want to know more about the free virtual phone numbers for otp verification, check this link Free virtual phone numbers. Step 3: Sign up and get verified! Just run the app or website that you want to sign up with, along the vpn running on the US server. Now type in the phone number that you get from the free US virtual phone number. And the sms or otp will be sent to that number instantly. Check the message inbox on the free virtual US number website for the otp code. Type in the code on your app and enjoy signing in, without any registering. Also you can earn money by referring multiple numbers on some free Indian recharge apps. Very stable and more accurate working method for using Indian disposable phone numbers. But this method requires premium subscription to get local Indian disposable phone numbers. 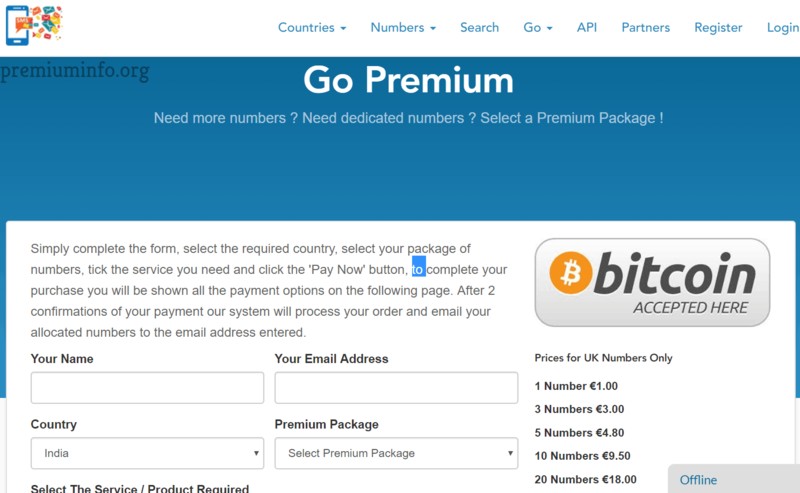 You have to pay 180 EUR to access, but it is highly secured and provides lots of number. Step 1: Visit this site free-sms-verification. Step-2: And type your name, email and select the package you want. Step 3: Select the payment option and start using the service right away. There are lots of packages available to choose from, like 1 number to 500 numbers. Less number you choose, the less the cost. Easily find the best Indian disposable number you want. Subscription valid for 30 days. Use any Indian numbers for unlimited times. No need to worry about privacy. And bitcoin payments are also accepted. By using any one of the above method you can easily get Indian disposable phone numbers. Use these numbers to sign up instantly with any account or website without need of registering your real phone number. I hope you guys now be able to bypass any sms or otp verification with many numbers as you wish. Don’t use these disposable numbers for any kind of illegal attention. SIR can tell us how to get free products in india.